Want to go on the road in Iceland, here’s how. Published on December 5, 2018 by Wade Shepard Follow me on Twitter here. With an abundance of glaciers, fjords, fissures, caverns, lava fields, the midnight sun, the northern lights, Iceland is without debate one of the most naturally beautiful and enticing destinations in the world. But how to actually traveling out to all of these splendid sights of nature is another story. 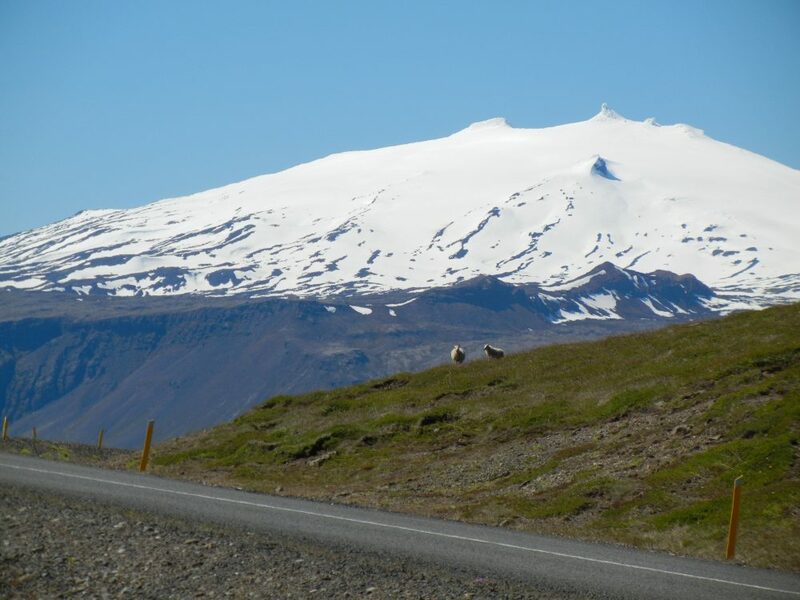 Getting to Iceland is cheap and easy, the country has become one of the main entry / exit points of Europe, but how you get around after you land is the challenging part. Public transportation in Iceland is notoriously inconvenient and expensive — think $37 for a mere 45 minute bus ride between Reykjavik and the Blue Lagoon — and can be a real drag on your travel budget if this is your main way of getting around. Meanwhile, with incredibly strong winds and desolate landscapes, bicycling is a choice only for finely tuned athletes or masochists. It’s a good thing there is a third option: the road trip. 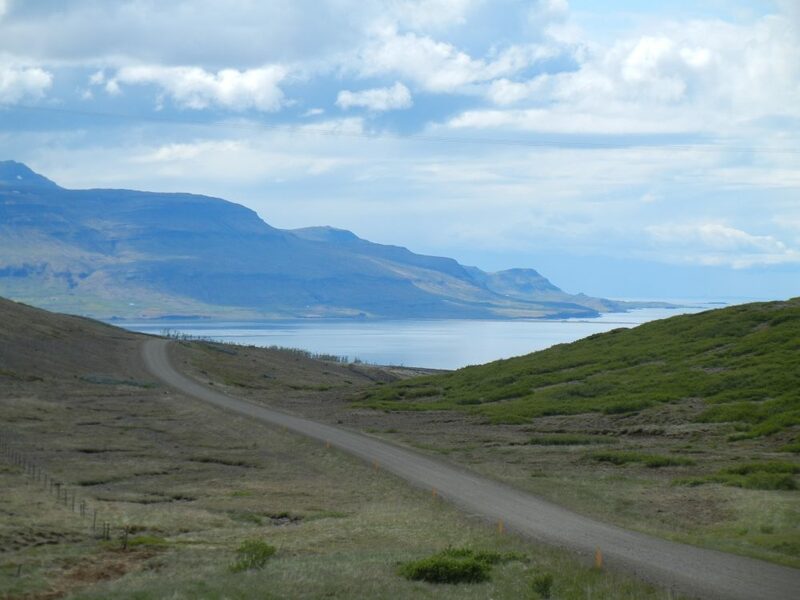 Traveling by car around Iceland can be extremely enjoyable, efficient, and, yes, even affordable. Car rental at Keflavik is cheap and convenient. Just step off of your plane, go through immigration and customs, walk over to the car rental desk, pick up your keys, and go. If you pick up your car right from the airport rather than in Reykjavik, Iceland’s biggest city, the price is generally cheaper and you save yourself the $50 round trip bus from the airport and back again. Sites like Discover Car Hire currently offer a week long rental for a Volkswagen Caddy from Keflavik for $163, while something more robust, like a Suzuki Jimny, is going for $350 for a seven day expedition around the island. Highway 1 is called the Ring Road for a reason: it completely circles the island of Iceland and is the country’s main road. This 1,339-kilometer-highway is smoothly paved, open year round, and can take you to most tourist destinations. It also makes traveling planning easy: just head out on the ring road and stop off wherever you feel the urge. 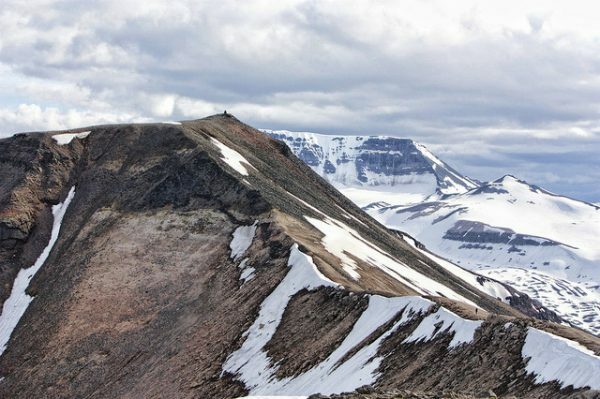 If you’re looking for a more rugged trip, turn inland on head up into the mountains. But be warned: most of these roads are narrow, gravel, and many are shut down in the winter, and you should check your itinerary with your car rental company, as many have restrictions on where you can take their vehicles. Gullfoss, which means Golden Falls — perhaps a positive spin on its brown water — is nonetheless one of the most impressive waterfalls in all of Europe. When many people talk about their trips to Iceland one of the first things they tend to mention is the Blue Lagoon, which is a geothermal spa in Grindavik. Heated by seawater that comes out of a lava flow, bathing here is thought to be medically therapeutic and can cure many skin conditions. If you want to get a taste of the sea, head over to Breidavik Beach, one of Iceland’s best places for hanging out by the surf and enjoying the view. It is also an excellent jumping off point to visit the Latrabjarg bird cliffs, which is packed with many different species of sea-birds, such as puffins, razorbills, and northern gannets. 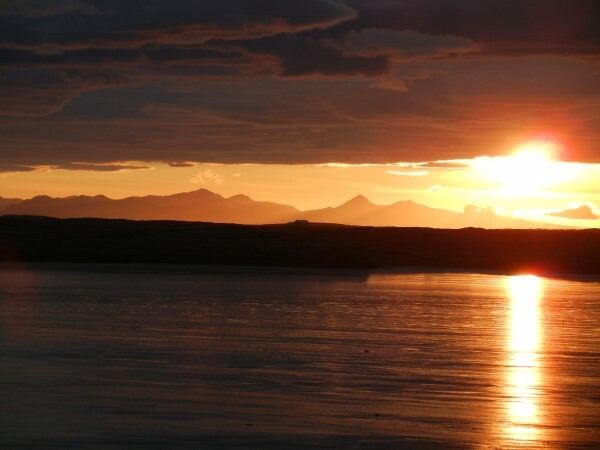 Another place for bird watching is Myvatn, a shallow lake that is home for a large number of ducks, swans, and loons. When you get tired of birds, head over to the town of Husavik on Skjalfandi Bay, park your car for a few hours, and go whale watching. Large numbers of humpbacks, blue, and minke whales come into the bay to feed on the bay’s generous supply of plankton. Another incredible place to visit while road tripping in Iceland are the Geysers of Haukadalur, which has an array of bubble spewing mud pits and hot springs. Here you can visit Iceland’s “Old Faithful,” a geyser called Strokkur that erups every five to eight minutes. You must be at least 21 years old to rent a standard car and 25 years old to rent a vehicle with off-road capabilities. You must posses a valid driver’s license from your home country. It may go without saying, but you need to show your passport. Icelanders driver on the right hand side of the road. The speed limits in Iceland are generally pretty slow, with 90 km/h being the fastest — and this is only for well paved roads. In towns, the speed limit is generally 50 km/h. On gravel roads, the speed limit is 80 km/h. You must always drive with your headlights on. Seat belt use is mandated by law. Cell phone uses is prohibited while driving. The police in Iceland are very strict about driving while intoxicated, so watch out. -Weather in Iceland can change for the worst fast, be sure to get the lastest forecasts from The Icelandic Meteorological Office. Road.is – A constantly updated run down of Iceland’s road conditions. 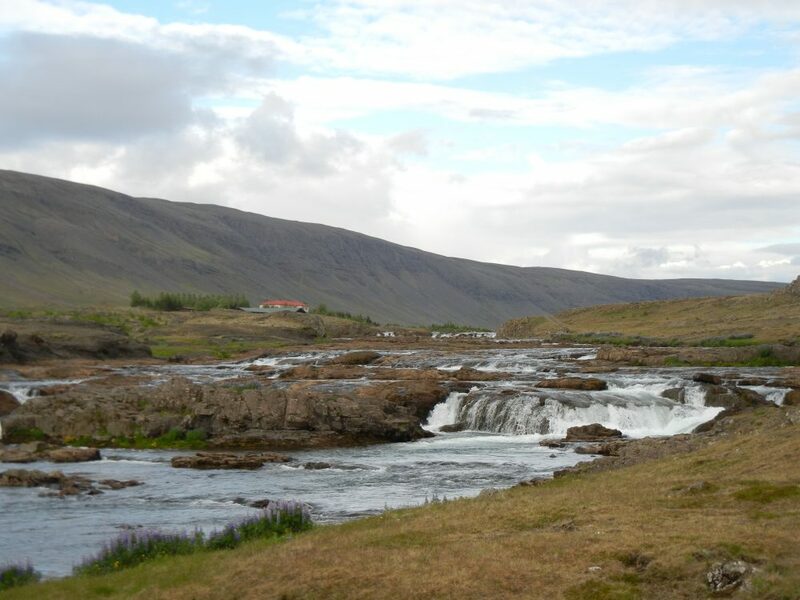 The 112 app – When you need help in Iceland, this is the app to turn to.